I read this article and found it very interesting, thought it might be something for you. 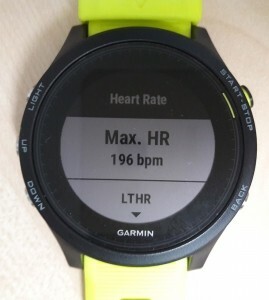 The article is called Calculate Your Maximum Heart Rate – Data Thursday and is located at https://runfastacademy.com/calculate-maximum-heart-rate/. [dropcap]T[/dropcap]he Run Fast Academy website is nearly completed and I’ll be guest blogging anything related to the running data quite regularly. As the name suggests I’ll try my best to post useful information about workout, nutrition, recovery with simple statistic on every Thursday. Back to the topic let’s discuss Maximum Heart Rate. So after some survey and approval from your wife (or husband), you’ve got your dream running watch. Set up your personal information eg age, height, weight and activity class. If you’re more familiar with kilometers (km) instead of miles, you can change unit to “Metric“. Set up Maximum Heart Rate (MHR) and Resting Heart Rate (RHR). 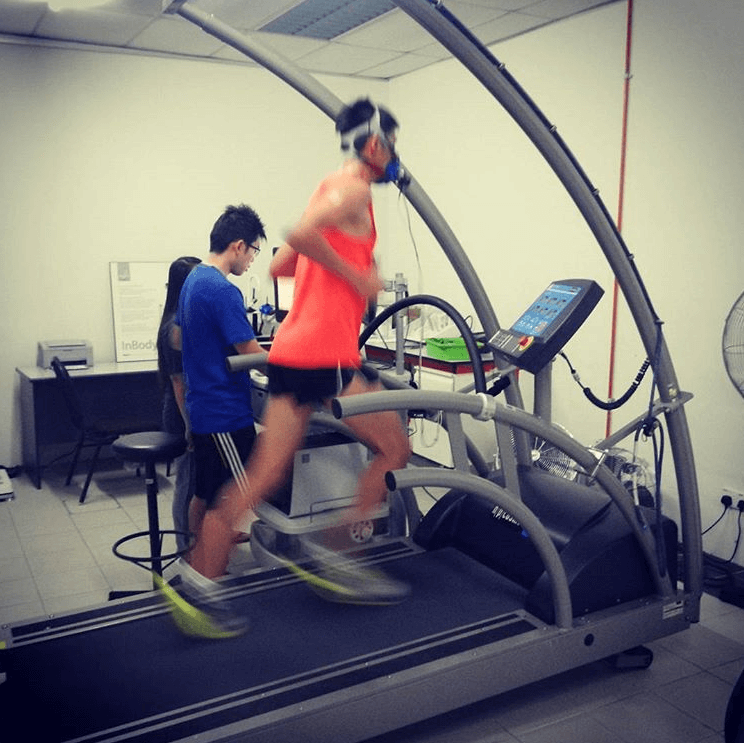 You’ve probably heard of MHR and RHR from your fellow running buddies but do you know why you need and how to calculate it? For example to do a 90 minutes Long Slow Distance (LSD) with easy effort, your heart rate should be in Easy Zone (aka Zone 1) which is 59-74% if you’re using Heart Rate Reserve (HRR) as your heart rate zone. In other words, if a runner’s MHR is 196 and RHR is 55, his Easy Zone (59-74%) will be 138-159. After he sync the workout to Garmin Connect, under “Time in Zones” most of the time intensity is in Zone 1. 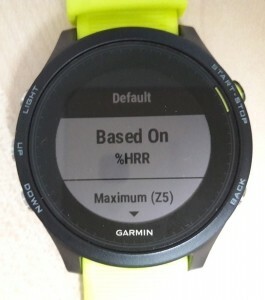 For Garmin users to set up MHR and HR zone you can do it in Garmin Connect and your watch. Make sure they show the same value after set up. How to Calculate Your MHR? The common calculation is by using 220 minus your age. For example if you’re 40 you’ll get a MHR of 180 (220-40). There are many other similar formulas. However these formula could be inaccurate because heart rate of people with the same age varies. Doing a stress test in a lab would give you an accurate MHR but most people wouldn’t have access to laboratory equipment. 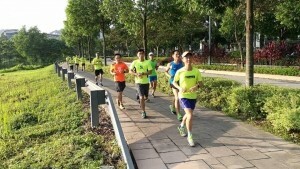 Field test is where you put on your shoes, warm up properly and then workout gradually to your maximum effort. You can do a field test on 400m track or hill (refer to the last part). To get accurate MHR there are some proper steps that you need to follow. The steps could be complicated for first-timers so please do it under the guidance of experienced coach. Field test is the easiest and accurate way to get your MHR. Please note that everyone has an upper limit for MHR. While you can’t improve your MHR, your RHR can be improved (lowered) with proper training as your heart becomes stronger, thus pumping more blood each contraction to your muscle and other part of your body. 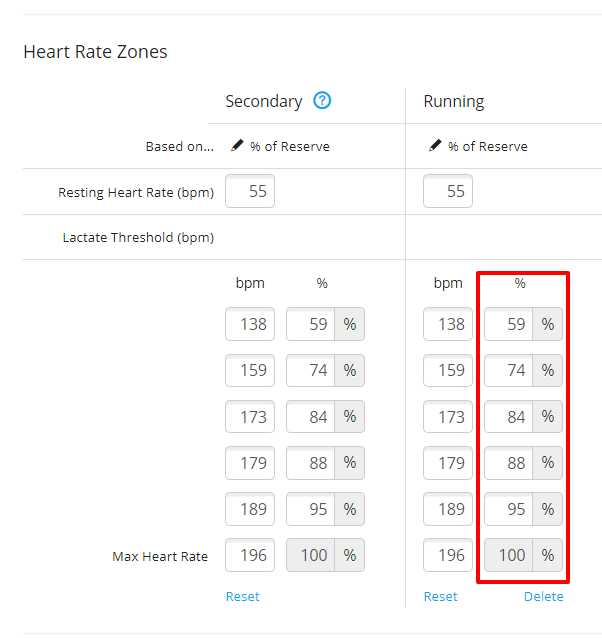 You may want to test your MHR 1-2 times a year so that your training zone can be readjusted. You should get proper rest before doing MHR test and consult your physician if unsure about your medical condition. RHR is much easier to calculate and I’ll cover that in the next Data Thursday.